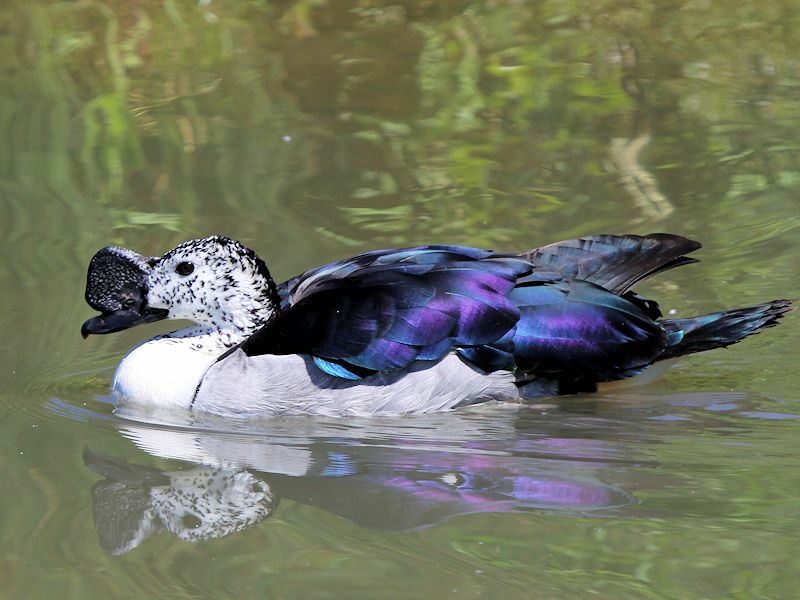 The Puna Teal is a dabbling duck of the Anas genus and is native of the Andes of Peru, Western Bolivia, Northern Chile and Northwest Argentina. 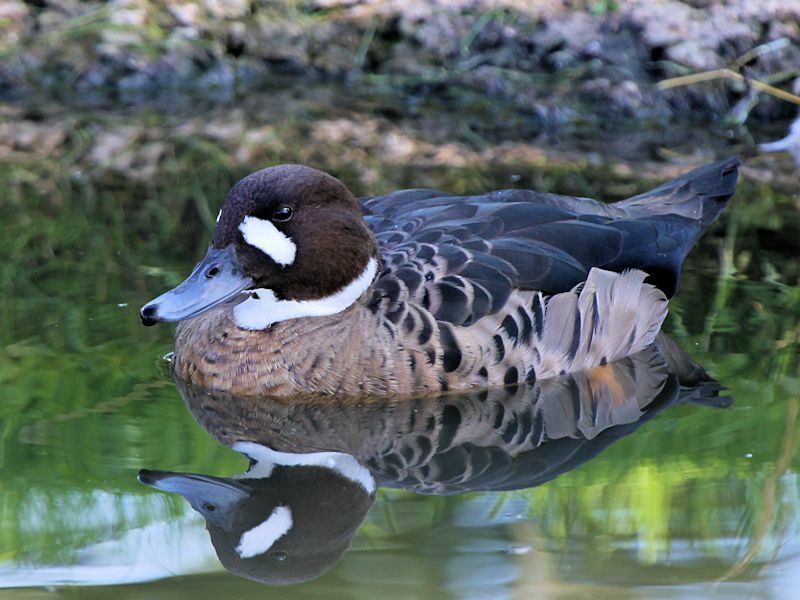 The Rosybill, also known as the Rosybill Pochard, is from South America. 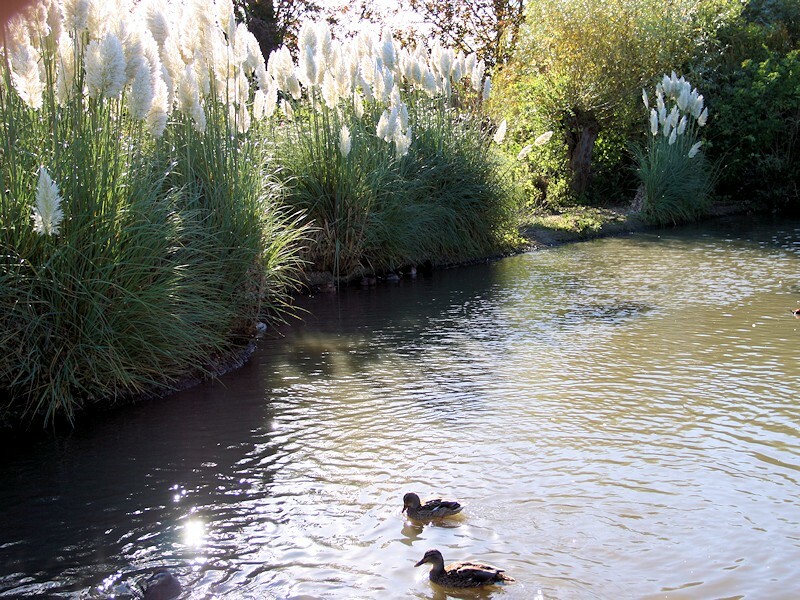 And although classed as a diving duck the Rosybill is often seen feeding by dabbling or Grazing. 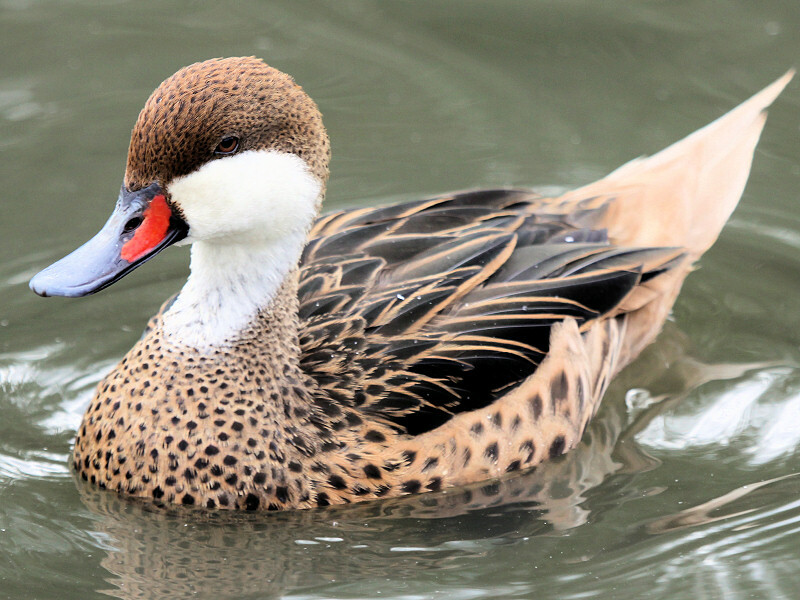 The white Cheeked Pintail, also known as the Bahama Pintail, is a dabbling duck found in South America, the Caribbean and the Galapagos islands. 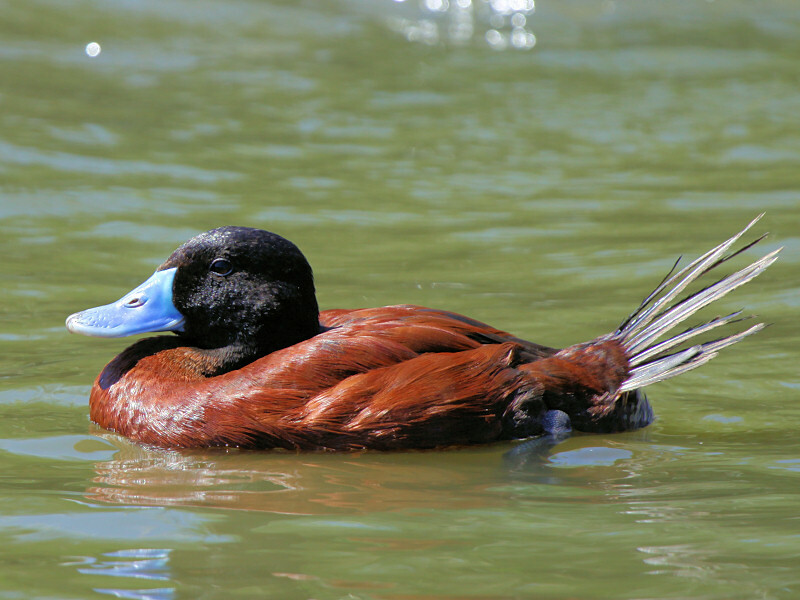 The Argentine Ruddy Duck, also known as the Argentine Blue-bill or Argentine Lake Duck, is a stiff-tailed duck. 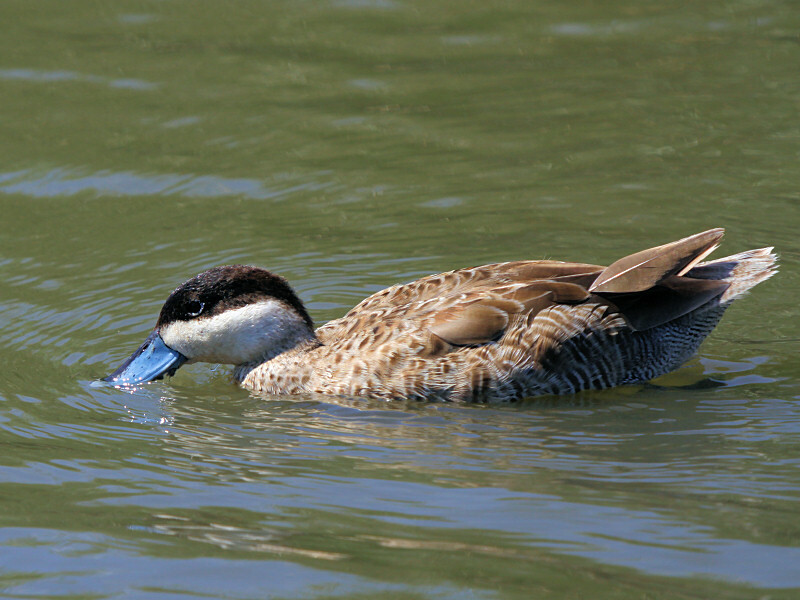 The Blue Winged Teal is a dabbling duck from North America. 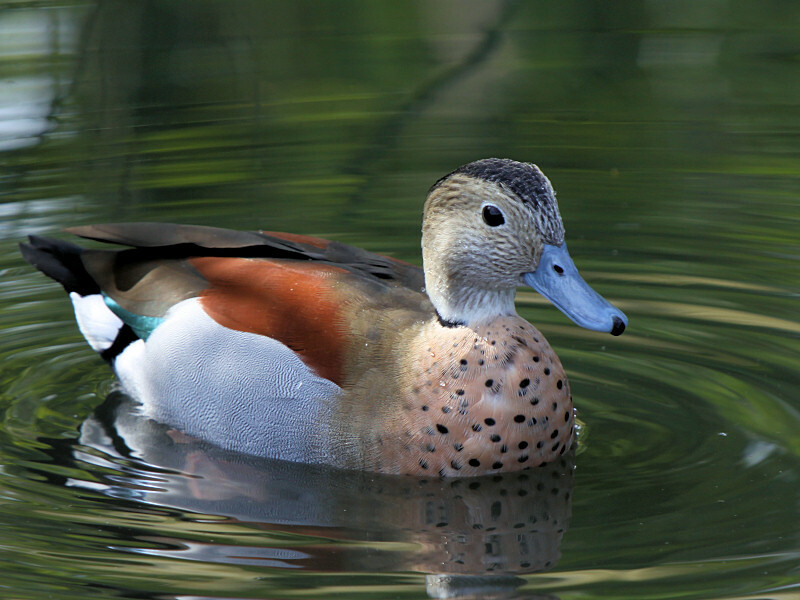 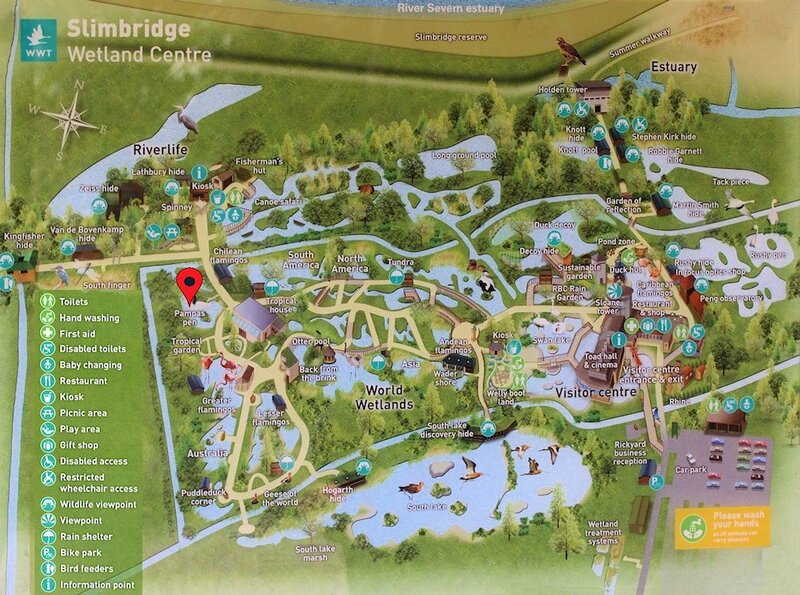 It is closely related to the Cinnamon Teal with females and immature birds being very difficult to tell apart. 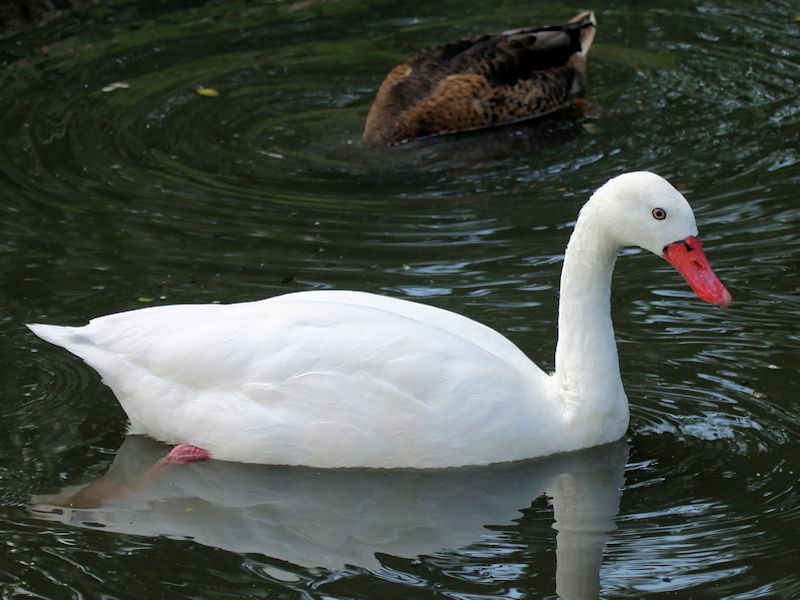 The Coscoroba Swan is the smallest of the wildfowl called a �Swan�. 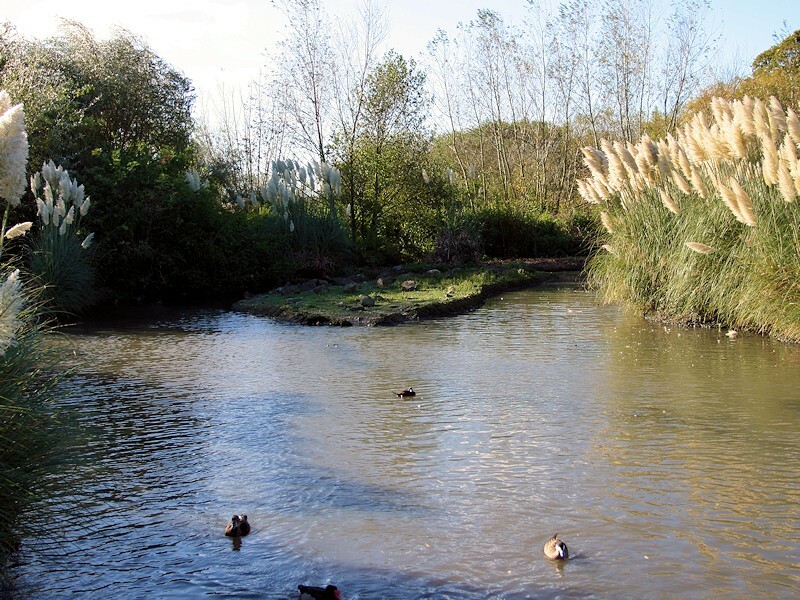 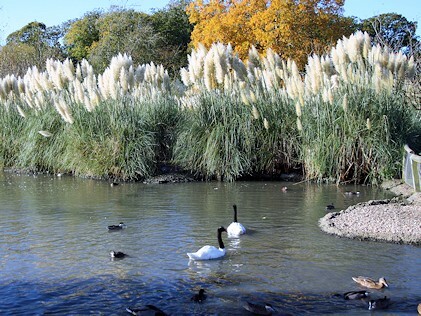 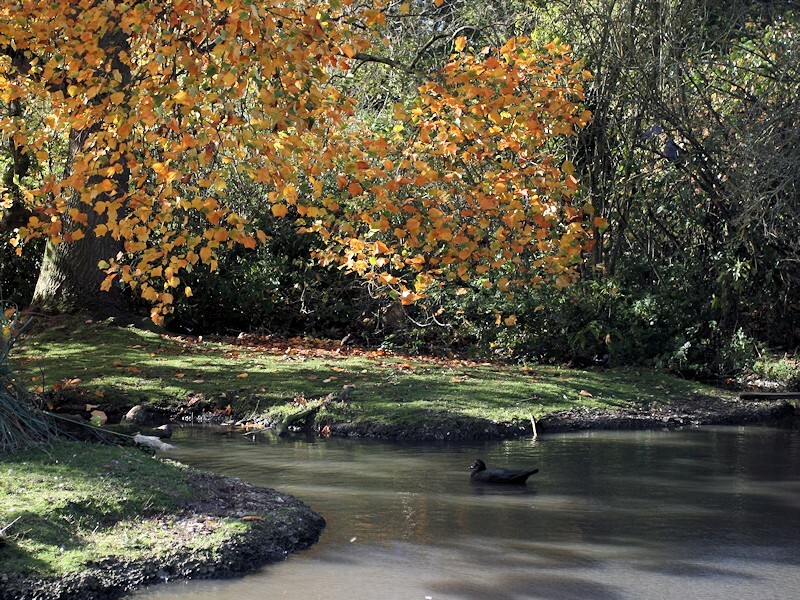 It belongs to the subfamily Anserinae in the family Anatidae which includes ducks, swans and geese. 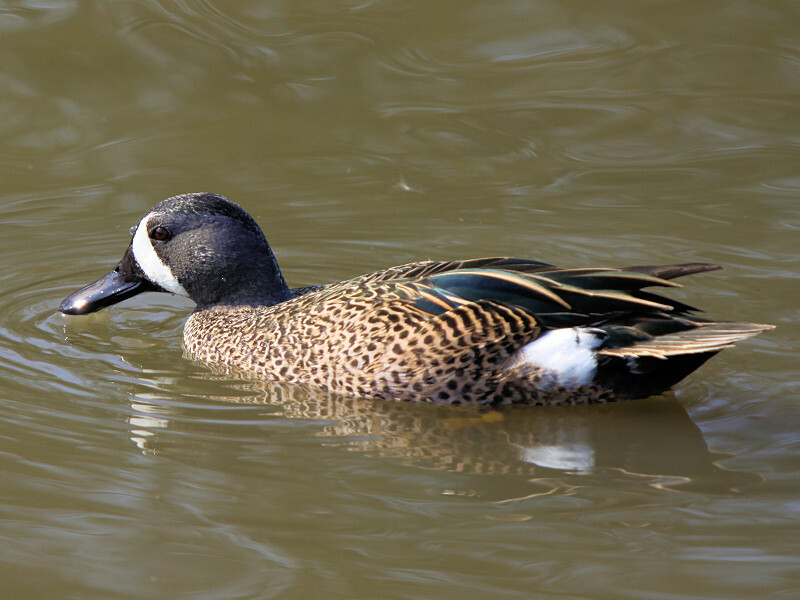 The Ringed Teal is a small dabbling duck (sometimes referred to as a Perching duck) from South America.